We are Orthodontics in Muscat who is fully committed to providing best services in dental care to our clients. We know that braces and other related care are a huge investment for clients. This is why we have ultimate services and latest technological involvement in this arena. Our commitment to our clients never falters and so do our work. We provide consultation services to our clients. Clients’ trust is everything for us. This is why we first make sure that our clients entrust us completely. This is the main reason there is a consultation service included in our long facility list. Here, they can ask questions and clear all their doubts about all their orthodontics problem till they ate crystal clear about us. It is very important that in any dental services, the relationship between a dentist and orthodontist is in collaboration. They should work for a hand in glove because braces and teeth alignment are carried with the help of both these professionals. This care just cannot be done in the most optimum way if the orthodontist and dentist do not stay on the same page. This is why we make sure that the relationship of these professionals is always in synchronization with each other. Normally, the orthodontic treatment takes 12 to 24 months. In spite of this, we try to give fast and reliable treatment services to save time and money of our clients. For this, we have the latest machinery and equipment which saves lots of time. We are known to give the highest standard of braces in Muscat. Even after this, we offer the post-treatment care to our clients. We know that that troubles can arrive after getting the braces or other appliance removed from the teeth. There could be pain and even little bleeding in many cases. Therefore, our services do not just end after the main treatment. We are available for our patients for post-treatment care as well. 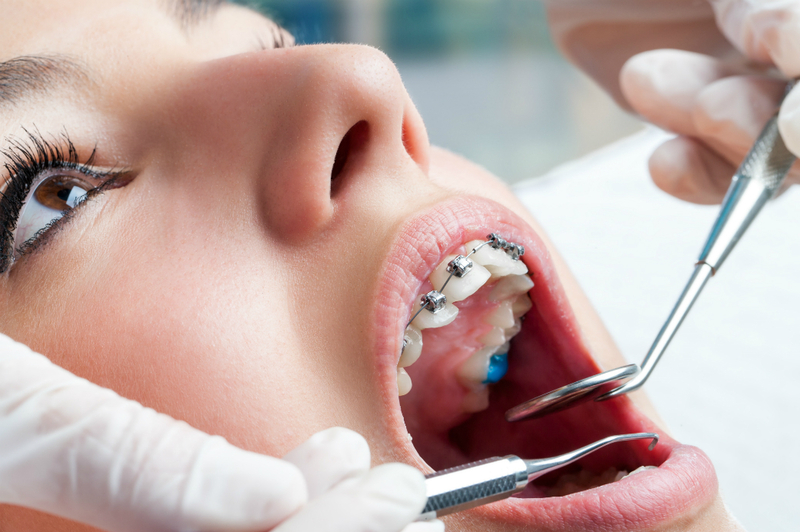 Generally, the orthodontic treatments are costly. Taking advantage of this, there are many service providers in this field who charge high amount from their clients to make money. Here, our ethical grounds totally different from others. We only charge the genuine fees which vary from case to case. We inform our clients about each of penny we charge and why we do so. We give a written documentation of our charges. Therefore, clients can consult with people who have knowledge in this field for cross-check purpose. Our charges also include post-treatment care.